Not sure what exactly to get that special someone? Or maybe you want them to have their choice of scents? This is the perfect gift for every occasion! Purchasing: Fill out the form fields (From, To, Email and Message.) Once the order is placed, an email will be sent to the recipient with the gift certificate code that can be redeemed at check-out. Want to give it to them yourself? Send the email to yourself! 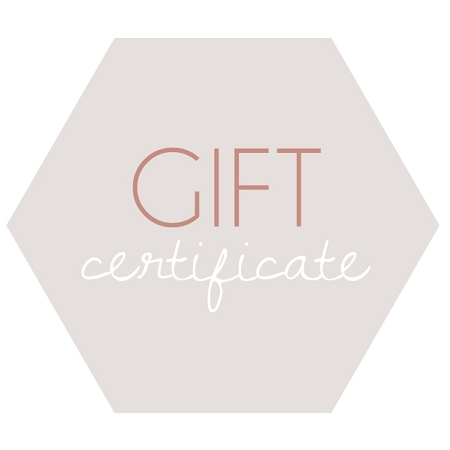 If you'd like a an actual certificate to give to that special someone, please contact us with your order number and the occasion so we can send you a personalized certificate that can be printed at home.